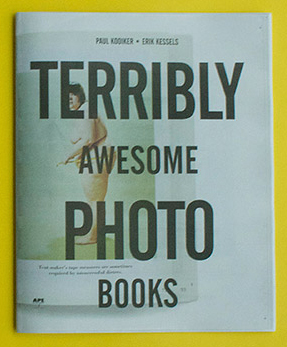 Best Books 2013 Best Books 2013 10x10 Photobooks Best Books picks from 10x10 Photobooks co-founders Matthew Carson, Russet Lederman and Olga Yatskevich. 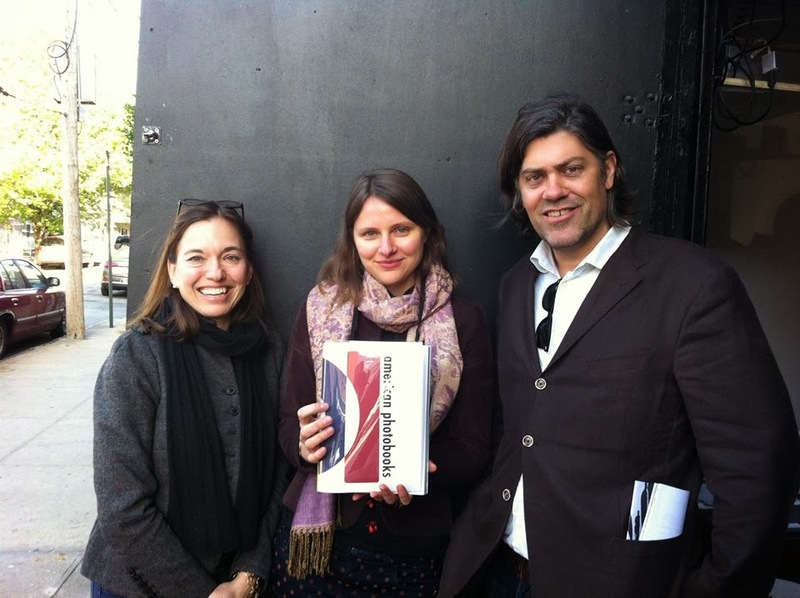 Three people collaboratively selecting ten photobooks for a “best of 2013” list. Not an easy task. It requires a lot of discussion to see where there is overlap and where there is not. It can make for a bit of dysfunction. We started to notice that not just the process, but also many of the books on our list dealt with dysfunction in one way or another. A dysfunction that incites a discussion – much like our 10x10 practice. 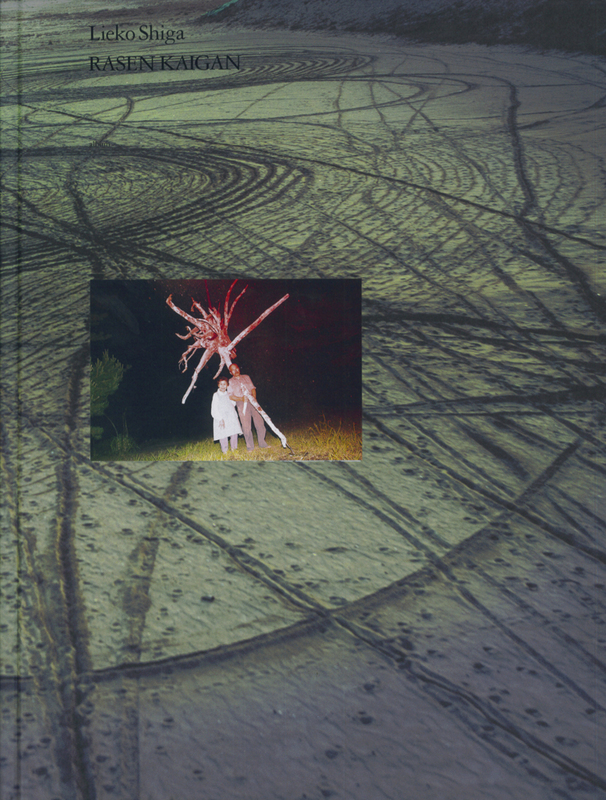 Here is our admittedly dysfunctional list for the best photobooks of 2013. From Russia with love comes Igor Samulet’s first book, which documents a group of Russian youngsters embarking on their damaged pursuit of happiness. 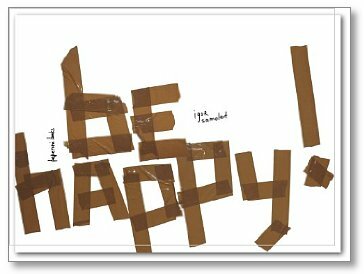 be happy! is a chronicle of desperation for these Russian youths in a world that for them is spinning completely out of control. Image after image shows the mantra like repetition of their impetuous and increasingly hazardous behaviors. Not much hope. Beautifully made. A curious story of a dysfunctional family whose simple and uneventful life in the Belgian village of Macquenoise stands in sharp contrast to our technological society. Through both its content and inventive use of newsprint within a gatefold design, we are reminded of the beauty in simple things. This color saturated collection of otherworldly images documents the landscape and people of Kitakama, a village in Japan’s Miyagi Prefecture, which was devastated by the 11 March 2011 earthquake and tsunami. In dark images punctuated by streaks of intense color and light, Rasen Kaigen captures the town’s inhabitants in their daily rituals before and after the tsunami. Far from straight documentation, Shiga’s photographs convey the soul of a village as she makes the familiar at once recognizable and alien. Haunting and surreal images taken during a traditional Lunar Year celebration in China. Zhang Xiao observes the transformation of villages in the Shanxi region as people put on costumes of mythical creatures, apply bright colors and escape daily routine. In these images that blur the lines between reality and dreams, everything turns into a wonderland. Created beautifully in the democratic form of newsprint comes a selection of eccentric photobook choices that pokes fun at photobook elitism and snobbery and then simultaneously transforms some of that terrible into the most profoundly awesome. What is particularly inspiring is that this publication was inspired by actual dysfunctional real world photobook meet ups. Vanishing Existence tells the story of people who live in forgotten ex-leprosy colonies in remote parts of China. Black and white images underscore an atmosphere of exclusion, desolation and fear. 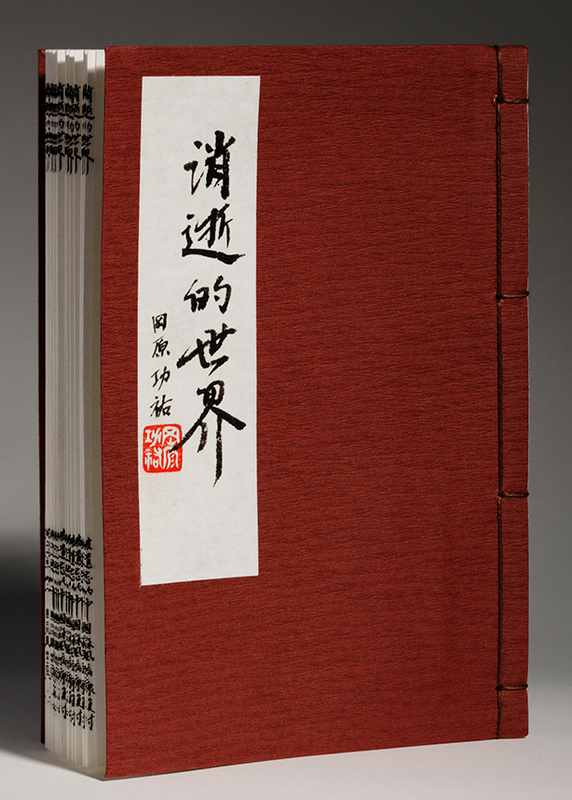 The book’s design and materials are carefully selected to reflect the disease’s long history and the despair of affected individuals. Overgrown lots with abandoned homes plastered with “For Rent” or “For Sale” signs are the residual of the subprime mortgage crisis, which began in 2008. In stark black and white images devoid of people, Bruce Gilden’s Foreclosures documents depressed communities in Fort Myers, FL, Detroit, MI and Fresno, CA ravaged by this recent American economic crisis. 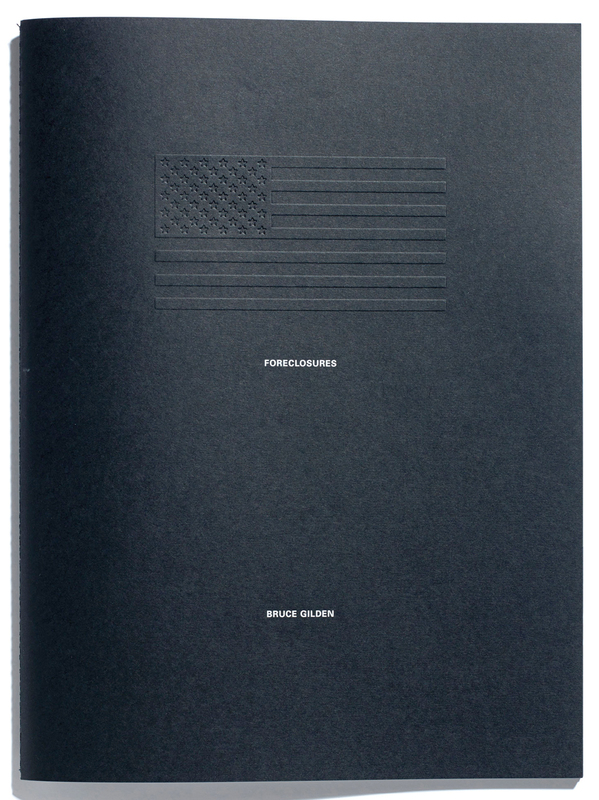 An extremely powerful book that harnesses a deceptively quiet design to deliver its message. This is classic Petersen and classic Sobol. Two great Nordic poets working in tandem together. Never have two photographers so closely echoed one another. This is a truly amazing collaboration of two extreme and extremely talented artists. Both descend into their rugged and authentic worlds and the viewer is presented with something akin to immersive theater. Sobel and Petersen rapidly get under the skin of their environments and gain their sustenance straight from the veins of their subject’s. Mateusz’s poetic project about the Baltic Sea took an unexpected turn when his girlfriend broke up with him. 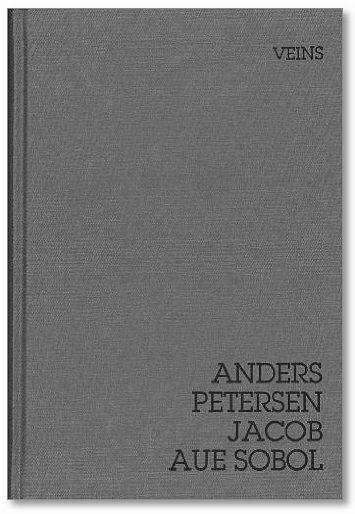 This rupture is reinforced by a physical separation in the book design, which also marks a transition from more joyful color images to dark, melancholic and grainy photographs of the Baltic Sea. 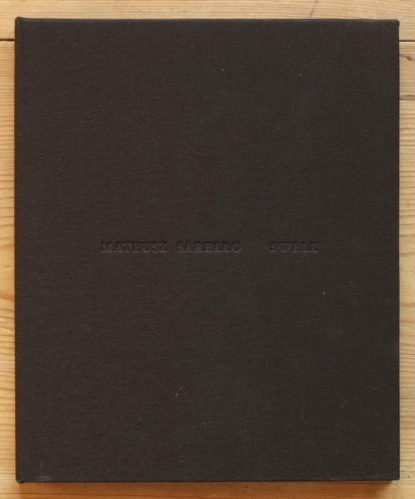 A beautifully produced book, which mirrors the photographer’s loneliness, memories and search. 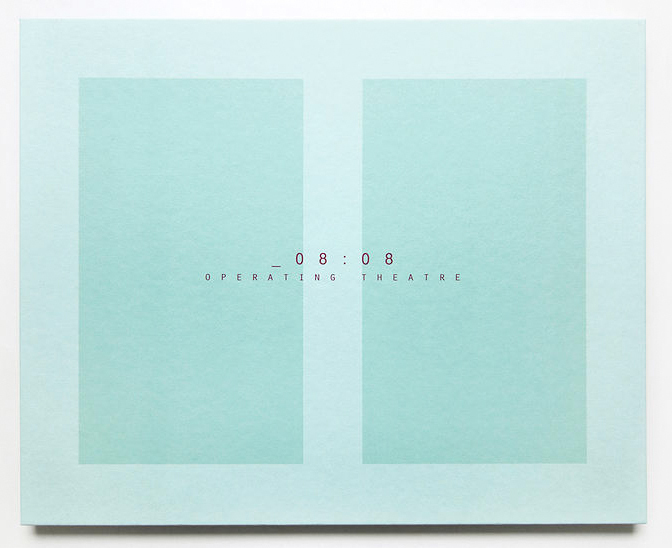 _08:08 Operating Theatre by Pino Musi is a simple conceptual project of seven beautifully and precisely executed large format images balanced by sublime book design with quotes from the poet and playwright Antonin Artaud. Before us is an intimate theatrical performance where the protagonists have only recently exited the stage (left) and we are left as the disturbed witnesses waiting for the new actors to arrive. In this state of heightened reality, we are compelled to quickly try and take in all the details. Russet Lederman is a media artist, researcher and photobook collector who lives in New York City. She is a co-founder of the 10x10 Photobooks project and teaches media art theory and writing in the MFA Art Criticism & Writing program and MFA Computer Art department at the School of Visual Arts, New York. She regularly writes on photobooks for print publications and the International Center of Photography Library blog. Olga Yatskevich is a New York-based photobook collector. She is the founder of the Facebook Photobook Group, a forum for discussion on various aspects of photobook culture. She organizes photobook meet-ups in NYC and writes the phot(o)lia blog, which features titles from her growing collection. 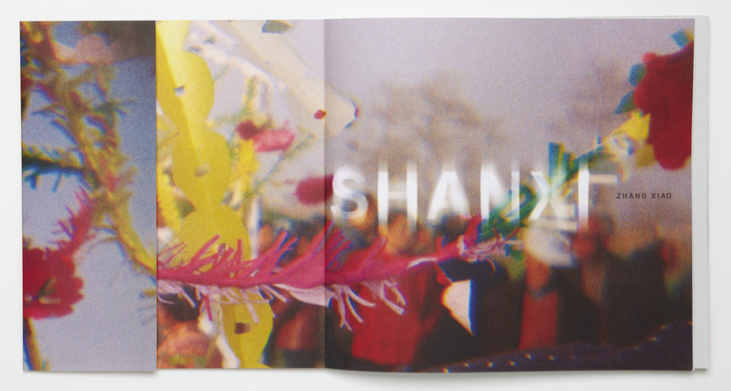 She is a co-founder of the 10x10 Photobooks project.